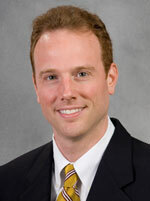 Derek Black’s article in the Vanderbilt Law Review, “Federalizing Education By Waiver,” has been cited by Slate, The Washington Post and The Huffington Post, as well as Utah Attorney General Sean Reyes and Florida Governor Rick Scott as they explored educational and constitutional issues surrounding Common Core and No Child Left Behind. Elizabeth Chambliss, professor and director of the Nelson Mullins Riley & Scarborough Center on Professionalism, was appointed in May 2014 to the ABA’s Commission on the Future of Legal Services, chairing the Data on Legal Services Delivery Working Group. She also joined the S.C. Access to Justice Commission in November. Josh Eagle spoke on the “Law and Governance of Global Fisheries in the Era of Climate Change” at the Toward a Sustainable 21st Century: Ocean Health, Global Fishing, and Food Security conference at the University of California Irvine in November 2014. In January, the second edition of Eagle’s Aspen casebook, “Coastal Law,” was published. 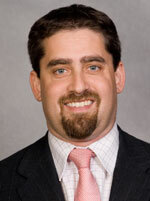 Josh Gupta-Kagan presented at the AALS Children and the Law Section’s panel at the AALS Annual Meeting in January. 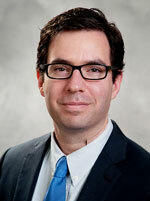 His paper, “The New Permanency,” was selected for presentation at the AALS mid-year meeting this summer. 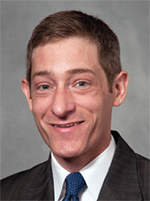 Benjamin Means was elected chair of the AALS Section on Agency, Partnership, LLCs and Unincorporated Associations in January. 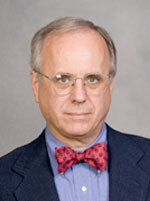 David Owen, Carolina Distinguished Professor of Law emeritus, has published Owen & Davis on Products Liability Law (fourth ed. 2014, Thomson Reuters, 4 vols. ), Products Liability Law (third ed. 2015) (West Hornbook), and Products Liability in a Nutshell (West 2015). 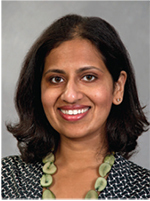 Aparna Polavarapu received a research award from the U.S. State Department, administered by the USC Rule of Law Collaborative, in December 2014. The award will fund research in Uganda on the administration of justice in informal and formal court systems. In February, she gave a talk on customary legal systems to USAID’s D.C. and internationally-based personnel. 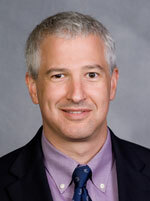 Joel H. Samuels was appointed in July 2014 as director of the Rule of Law Collaborative, which is committed to the development of rule of law as a discipline and its advancement and application. Joe Seiner’s Iowa Law Review article, “Punitive Damages, Due Process, and Employment Discrimination,” was cited multiple times by the chief judge of the Ninth Circuit in its en banc decision for Aguilar v Asarco LLC. 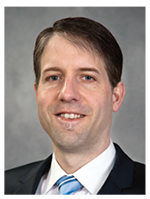 Dean Rob Wilcox was appointed to the S.C. Judicial Merit Selection Commission in October 2014. The commission selects candidates from which the S.C. legislature fills judicial appointments. 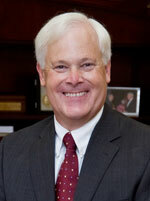 Wilcox was also named to the ABA Task Force on Financing of Legal Education in May. 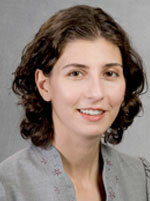 Marcia Zug was appointed to the board of the S.C. Coalition for Healthy Families in November 2014. Tessa Davis has an LL.M. in taxation, a master’s in social anthropology and is focusing on the ways in which tax laws and policies are influenced by cultural context. 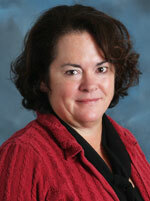 Her latest paper, “Mapping the Families of Tax,” appears in the Virginia Journal of Social Policy and the Law. Shelby Leonardi is the eighth faculty member devoted to our intensive Legal Research, Analysis & Writing Program. As a former federal law clerk and litigation associate, Leonardi has been on both sides of the bench and knows that a lawyer’s ability to write effectively can make or break her case. Nathan Richardson is a former resident scholar at Resources for the Future and an expert in a range of environmental and energy issues, including U.S. climate policy, state and local regulation of oil and gas development (including hydraulic fracturing), evolution of the electric utility sector, and forestry management. Bryant Walker Smith is an internationally recognized expert on the law of self-driving vehicles and taught the first-ever course on this topic. Previously, he led Stanford University’s Legal Aspects of Autonomous Driving Program. Smith appeared at more than a dozen universities and automotive conferences during the fall semester, speaking on legal issues surrounding self-driving vehicles, drones, Uber and other innovations.